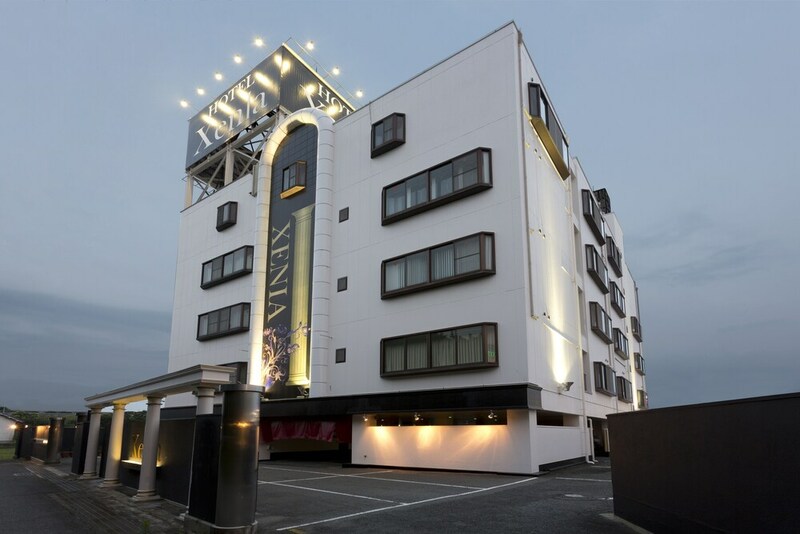 Situated in Kato, this hotel is within 6 mi (10 km) of Dojiyama Park, Chokoji Temple, and Nishiwaki City Museum of Science. Tojoko Toy Kingdom and Kitaharima Ecomuseum are also within 9 mi (15 km). Kato Takino Station is 21 minutes by foot and Kato Taki Station is 27 minutes. 24-hour room service, a 24-hour front desk, and free breakfast are available at this hotel. Free WiFi in public areas and free self parking are also provided. All 30 rooms provide free WiFi, 24-hour room service, and LCD TVs. Guests can enjoy a complimentary breakfast each morning. Public areas are equipped with complimentary wireless Internet access. This Kato hotel also offers 24-hour room service and an elevator (lift). Onsite self parking is complimentary. Hotel Xenia Takinoyashiro has designated areas for smoking. Start your day with a free cooked-to-order breakfast, available daily from 6 AM to 10 AM. You can order a meal from 24-hour room service.